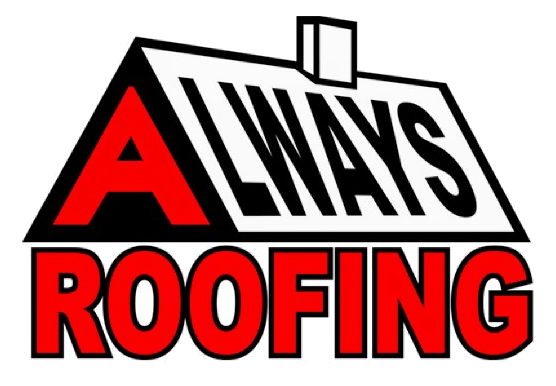 Always Roofing is a roofing contractor in Puyallup proudly servicing the surrounding area. We serve homeowners, commercial property and residential and commercial builders. We strive to achieve customer satisfaction and praise in all of our projects, no matter the job size. Always Roofing offers impeccable customer service, resulting in a wonderful public relations history. We believe that the client knows best, and we will work with you step by step to ensure that your roof is constructed or repaired to your exact specifications while at the same time offering our advice to take your roof system to the next level of protection. WE ARE CERTIFIED ROOFERS OFFERINGA HUGE CATALOG OF SHINGLES TO CHOOSE FROM.